Central Park has over nine thousand benches. You might wonder why I’m telling you this, but I promise it will all become clear. 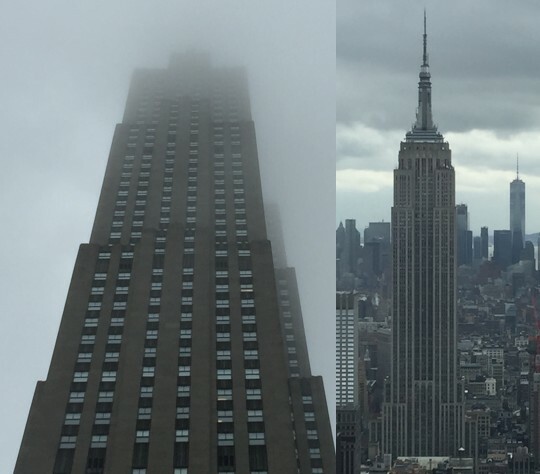 Most people who head to New York, can’t wait to hit the shops, take in a Broadway show, visit the Statue of Liberty, and look out from the observation deck of the Empire State Building. I was no different, but what I didn’t expect, is that all of those things would pale into insignificance for me, when I fell in love. With Central Park. 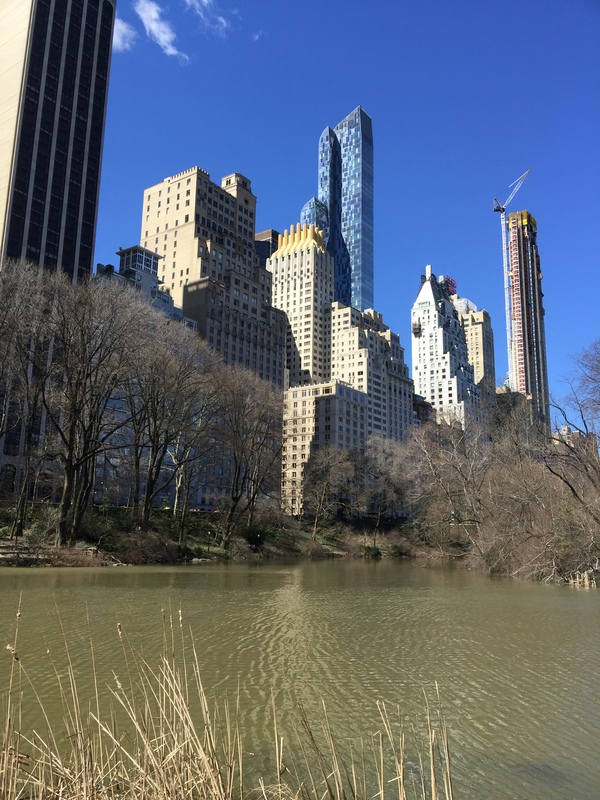 At heart, I’m a country girl, so maybe it’s no surprise that I loved the oasis of tranquillity that Central Park provides in such a vibrant city. But it fired my imagination in a way that I’d never thought possible. And it was all down to those benches. Isn’t that the most beautiful love story you’ve ever read, in so few words? 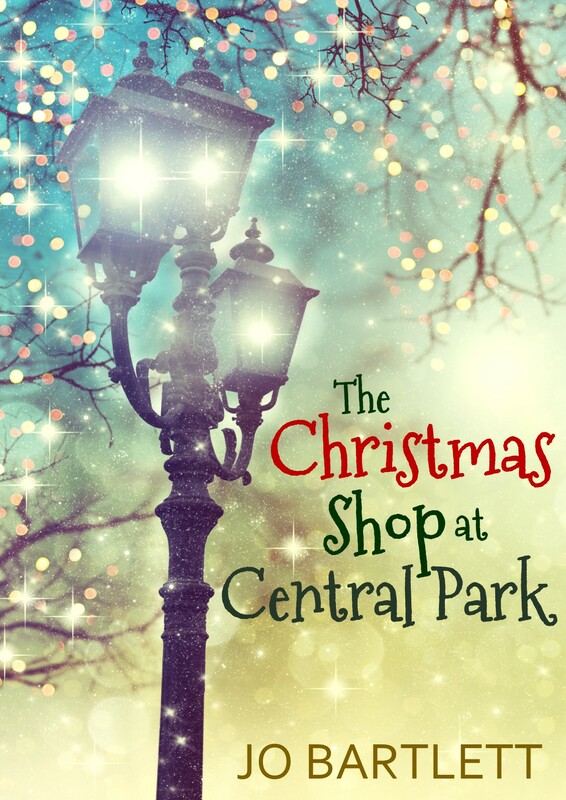 I’d really like to know more about Meg and Wes, but what I do know is that they inspired the idea behind my latest novel ‘The Christmas Shop at Central Park’. When Libby moves to New York to recover from the death of her parents, and takes a job working in a Christmas shop on Seventh Avenue, she reads a message on a bench – from Charlie to Grace – that changes her life. 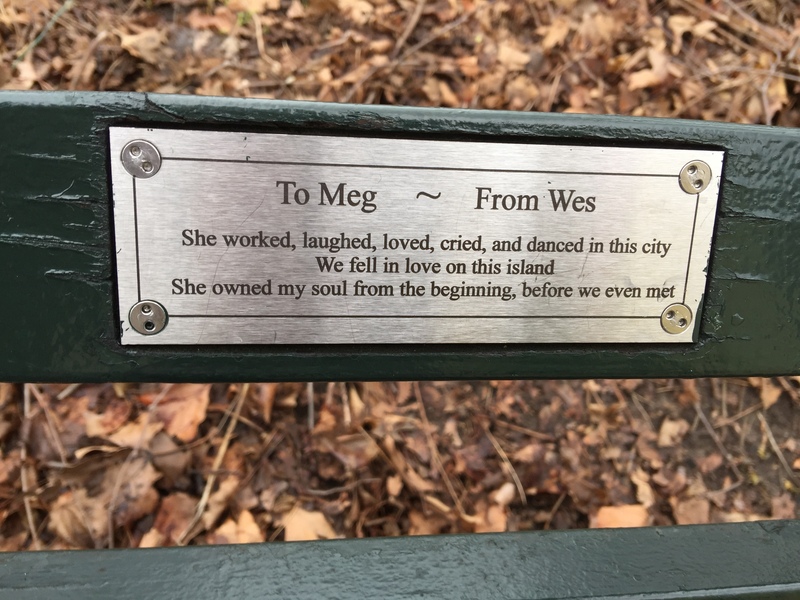 The benches in Central Park weren’t the only things to influence the story, though. There’s a scene in the novel where the heroine can’t find the Empire State Building, even though she’s standing right in front of it. It happened to me, and I’ve never seen a police officer laugh so hard! But shrouded in mist, it didn’t look anything like I’d expected. That’s my excuse and I’m sticking to it… Just look how different it looked in these two pictures, taken on the same trip, I think it was a case of being too close to see what was right in front of me, first time around! 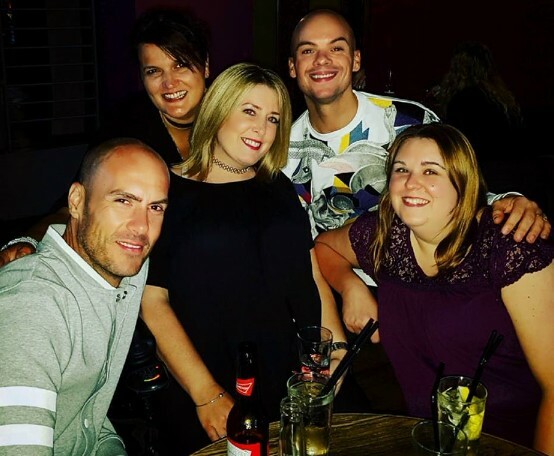 Leeds trip – Paula’s in the centre and I’m back left. Four of the characters in the book are named after some friends I met up with on a trip to Leeds, and a throw away comment from someone when we were at that stage of the evening where rash promises are made! I’d gone on the trip with one of my best friends, Paula, and she was probably an even bigger influence on the story than those beautiful benches in Central Park. She’s an absolute inspiration, dealing with health issues which would stop most people, but somehow she keeps grabbing life by the scruff of the neck. One of the main characters in the story represents everything I love about her – intelligence, wit and the absolute refusal to do anything but live life to the full. I’d give Paula her own plaque in Central Park if I could, but for now she’ll just have to settle for having the novel dedicated to her instead. If you get the chance to spend an hour or ten wandering around Central Park, reading those plaques, you won’t regret it. After all, you can go shopping in any city, but where else will you get the chance to read thousands of mini love stories, all in one place?